We are getting close to a year of being legally married (it will be November 11th to be exact) And I thought I should share here some of the tutorials I made for my wedding planning blog. 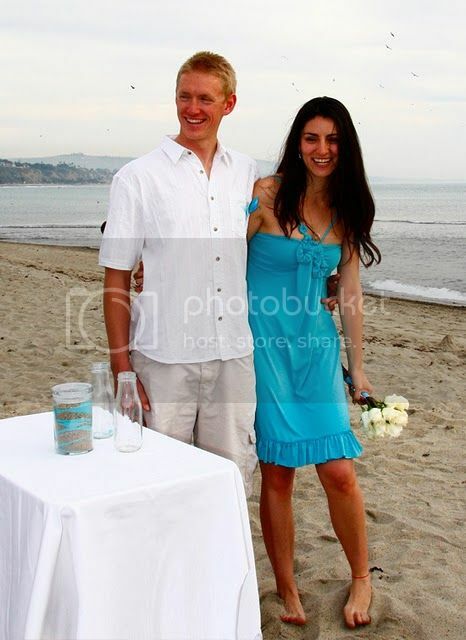 This will be the first and one of the most specials to me because is about the transformation I did to the dress I wore for our beach legal ceremony. First, you need to cut squares or fabric, the size of the squares have to double the diameter of your desire pinwheel flower. On my case, I am making 3 different sizes, so I cut a few of 5.5″, 4″ and 3,5″ inches. Then folded again, and make a square, carefully grab the fabric and cut the corner edge into a smooth curve. After cutting this is what your piece should look like, unfold it and you'll have a perfect (or not so perfect like in my case) fabric circle. Facing the right side of the fabric up, you'll need to make big stitches all the way around the circle. 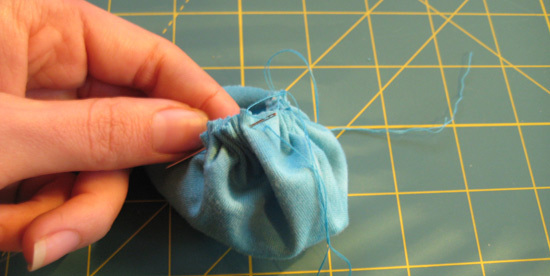 Keep sewing really loosely around it. and when you finish you'll have something that looks like a bag. Slowly tie the end and start of threat. Once you have a simple knot, push the center of your pinwheel to the inside. Now that the edge of your circle is inside the pinwheel secure with a tight knot. For the center, I used some small beads I happened to have around in a turquoise color. You can play with them and make different layers, like this one I made with two of them. 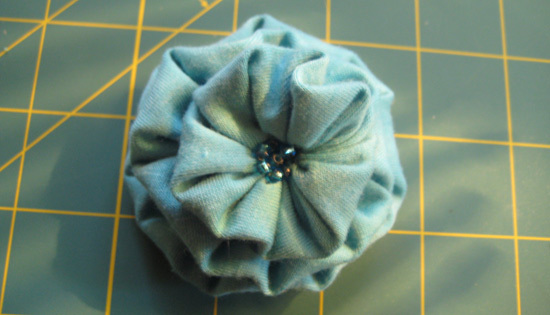 or even with 3 of them, I sew them together before I make the center just to assure they were well attached. I love this pinwheels because they are super easy to make and super pretty to add details on sashes, headbands, dresses, purses, shoe clips etc… the options are endless! And of course, I could not help but share some of my favorite pictures of our Legal ceremony. Its stunning. You and your dress is looking gorgeous. And thanks for sharing these pinwheel flowers over here. So obvious this will be a happy union. The dress is perfect and a gorgeous color. hope you find most greatest idea… love you Joy..
That is a gorgeous dress and you look fabulous in it. I have my step-daughters here this weekend and it’s miserable and raining outside so we’re all going to make pinwheel flowers. A beautiful couple!! You both look so happy. God bless you both. Thank you for sharing these wonderful photos and for all your fabulous tutorials too. In America we call these cute little flowers…..Yo-Yo’s!!! 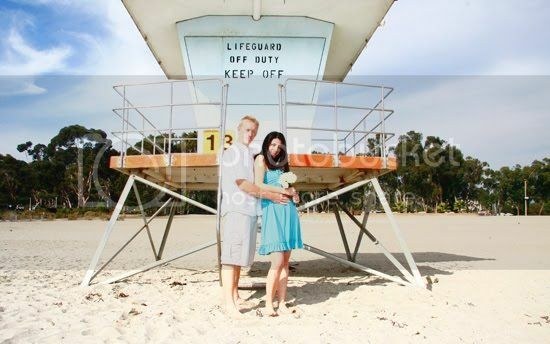 They are adorable and I love what you did with your dress! The dress of Ken is very beautiful . The flowers is little and very cute.